This plain looking bird would not attract any casual photographer. It is a rare bird indeed. 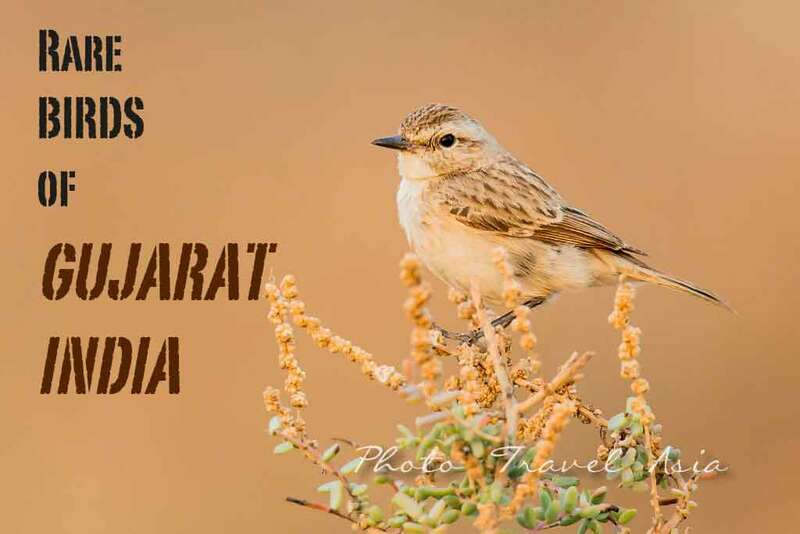 There are 5 members of the Bushchat family in India. The Stoliczka’s Bushchat is virtually endemic to the desert plains in scattered bushes. In the midst of our arduous search, driving miles and miles in the open desert around Chhari Dhandh in Kutch, Gujarat, we finally locate one bird just before dark. Thanks to Mohamad, our local bird guide for his persistency. 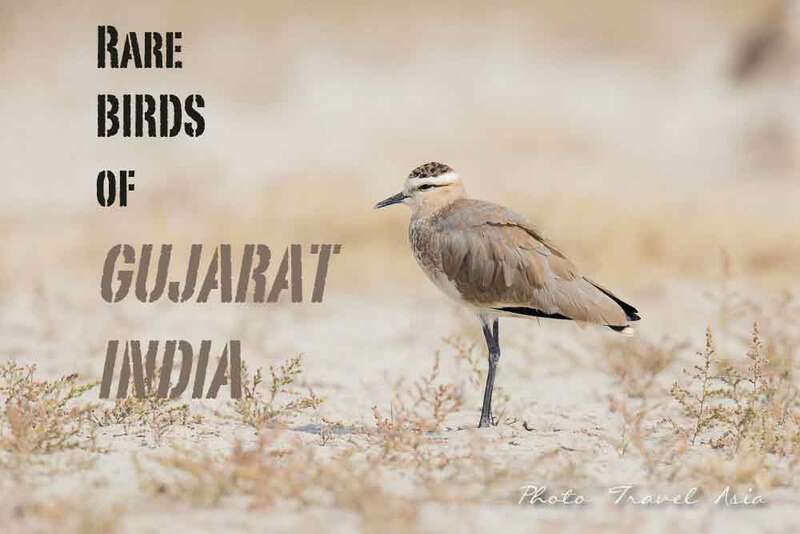 Bird watching, bird photography in Kutch, Gujarat, India. The Sociable Lapwing was one of the highlights of the visit to Gujarat India. There are estimated only about 1000 birds around the world. We saw 28 of them in Kutch, Gujarat, India. Bird watching, bird photography in Kutch, Gujarat, India. 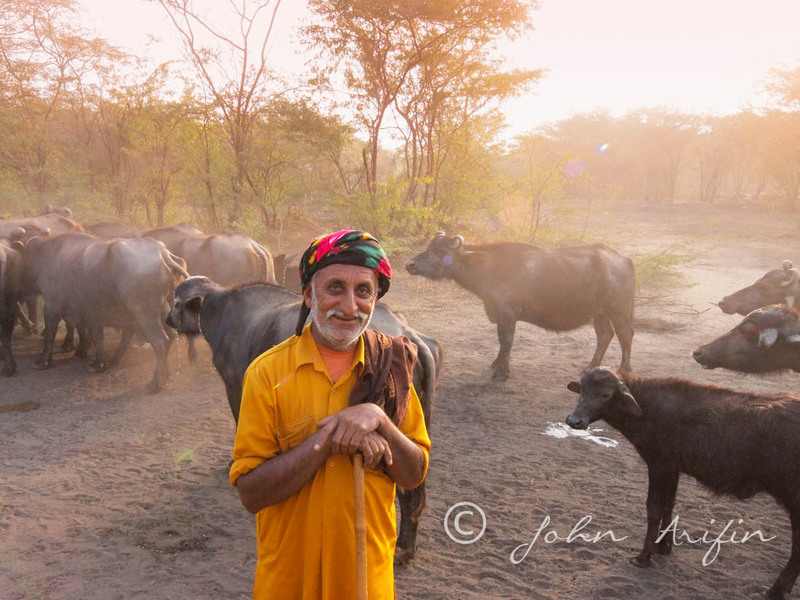 Scene from Kutch, Gujarat ,India. 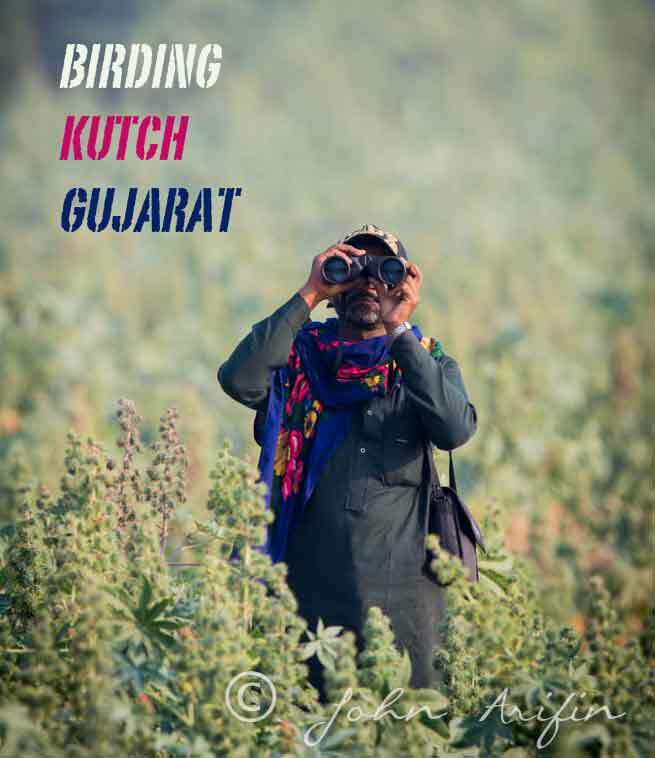 Tags: Birding and photographing birds in Gujarat. Bookmark the permalink.